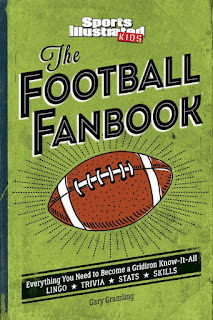 We were recently sent The Football Fanbook: Everything You Need to Become a Gridiron Know-It-All by Gary Gramling. This really is a complete guide to America's most favorite game. Each page is filled with wonderful facts. 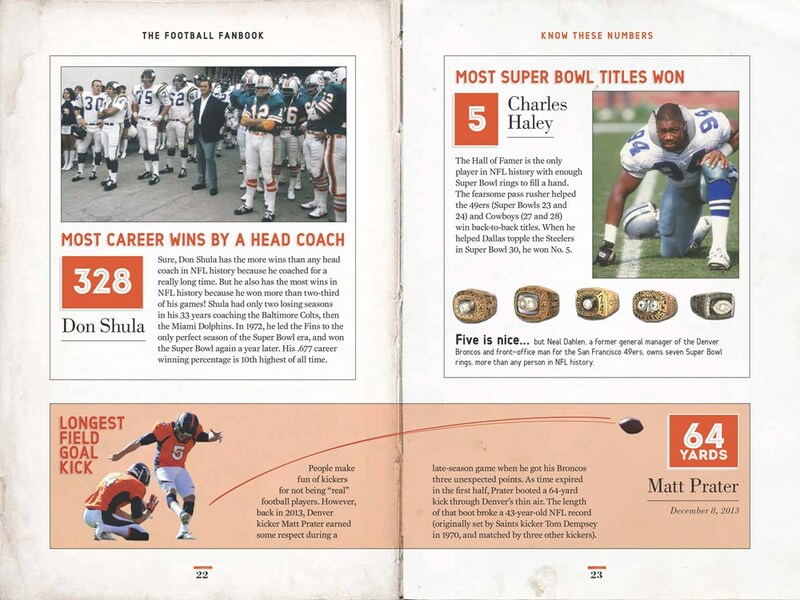 There is even a section on obscure facts (something my boys love to learn about.) This hardback book has tons of colorful pictures included as well. 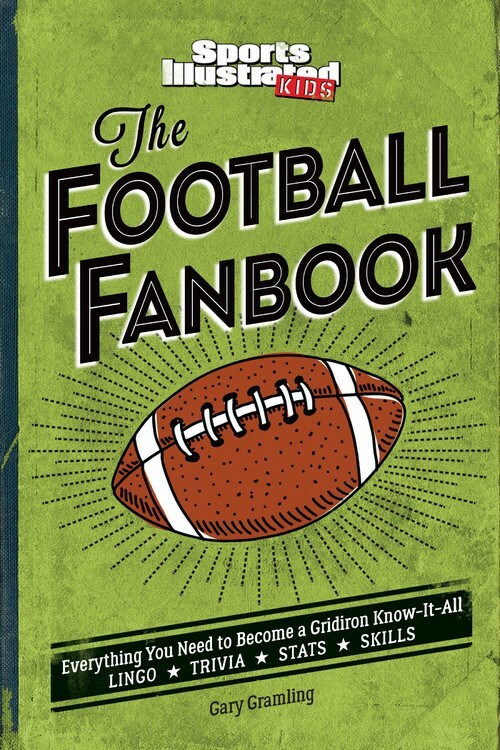 Perfect for an avid reader or even a reluctant reader who loves the game! My favorite football team is the Green Bay Packers!